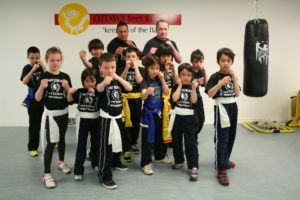 Since 2005, Ottawa Jeet Kune Do has been empowering children and adults with the knowledge and skills necessary to survive street confrontations. 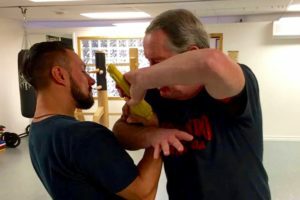 Our teachings are rooted in a reality-based approach to self-defense. 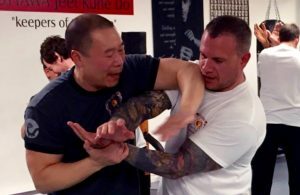 In our Adult and Kids Jeet Kune Do or Commando Krav Maga, students learn how to avoid all types of violent and dangerous situations, as well as the appropriate and most-effective techniques to deal with aggressive attackers. Sifu Darryl D’Amico has over 26 years of martial arts training in Modern Wing Chun, Jeet Kune Do, and Commando Krav Maga. 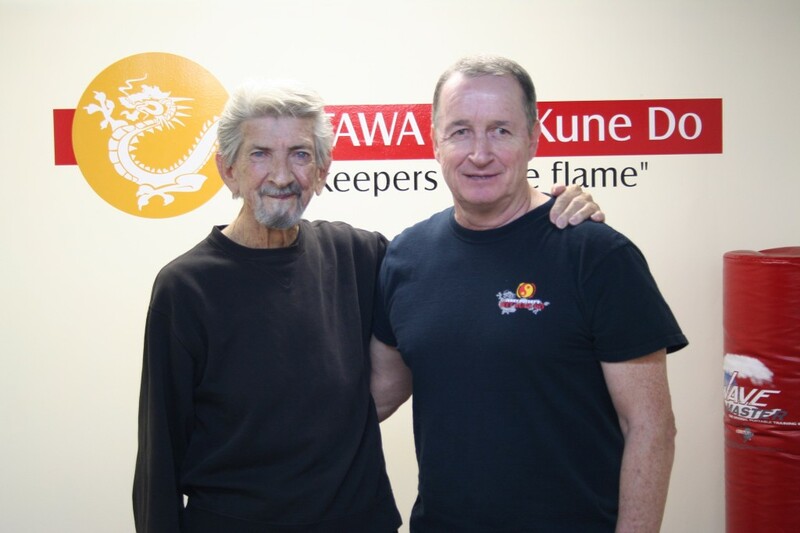 We’re dedicated to the perpetuation and preservation of the art and philosophy of original Jeet Kune Do as it was taught by it’s founder, Bruce Lee to original student Sifu Jerry Poteet. Our Kids JKD program is geared towards providing a fun martial arts curriculum while instilling positive, life-changing benefits of the kung fu traditions. Commando Krav Maga (CKM) is the ultimate reality-based system engineered for the most brutal and vicious street confrontations. 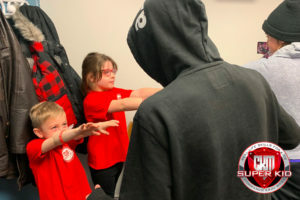 CKM Super Kid is the first system to give children the means to protect themselves against bullies with techniques that are school-friendly. Monthly pricing based on a six month membership in each discipline. Non-membership pricing available. Please contact us for more details.